Actually, we now see so many variations of bob that we can hardly manage to understand which are the trendiest, To help you, I can state that classy angled bob will always provide you with a stylish image. Bangs are back! Right now models and celebrities go for different tyoes of fringes. 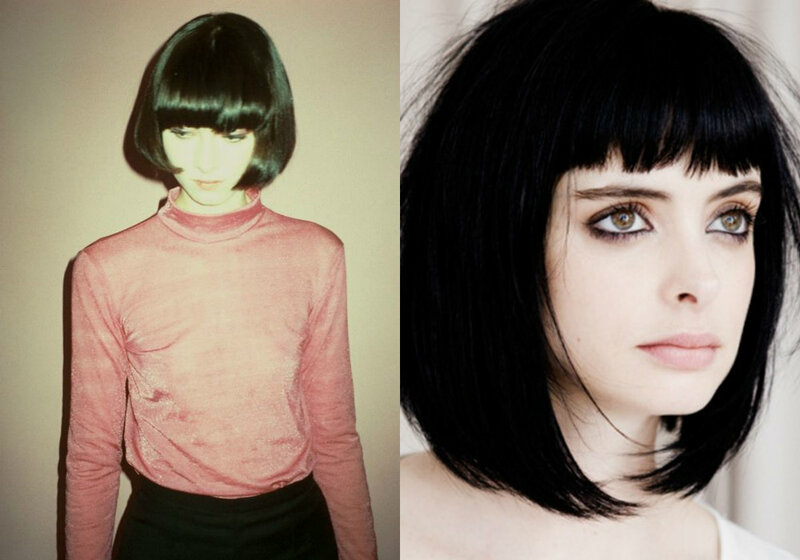 However, you can always follow the tendencies with a cute bob an a short fringe. 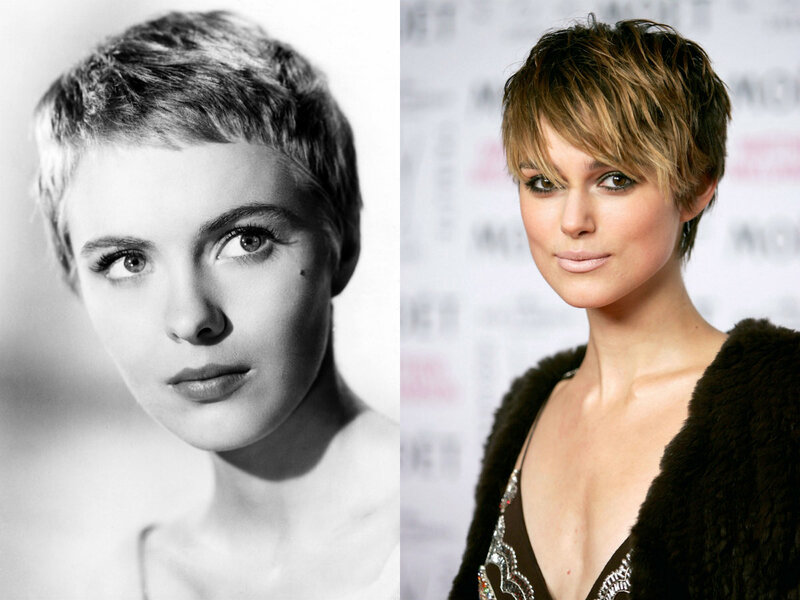 Getting back to 60's and them to modern times, we see that extra short pixie cuts still hold their positions. 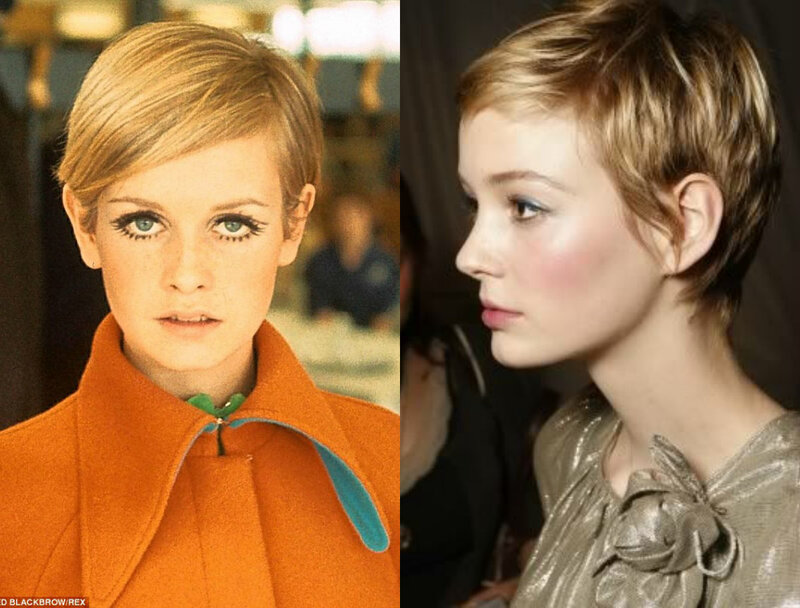 One of the variations of pixie is the twiggy haircuts, An inspirational style indeed, that arouses individuality in everyone who tries it. 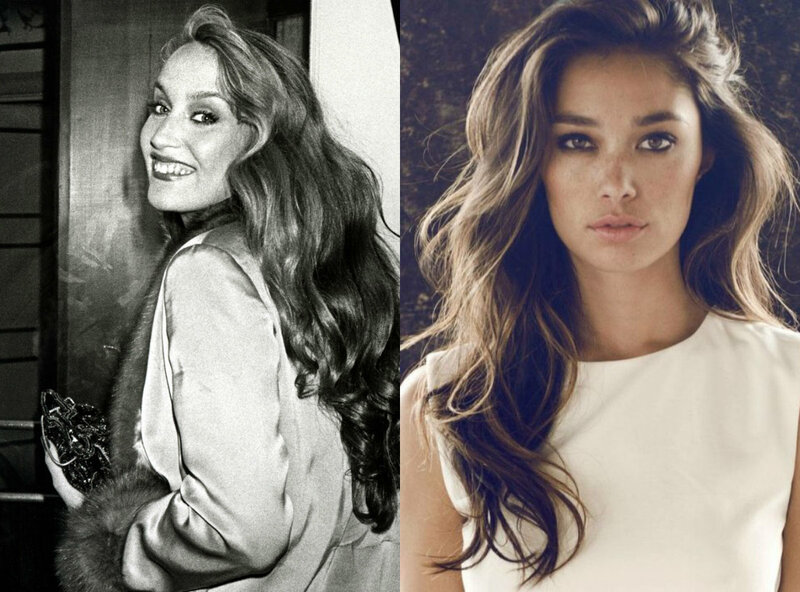 Waves are perhaps the timeless trendy hairstyles that all of us adore. Soft and romantic, very feminine, you can always rely on smashing looks with the softest wavy strands. It was in 90's that we lived a boom of perm curls. Then Shakira came along with her huge curly mane. And now many of us still love them, cause they are girlish and cute. Another way to look on-trend is wearing layers. For long and medium hair, layers are the bets way to freshen up the look and get some more volume. 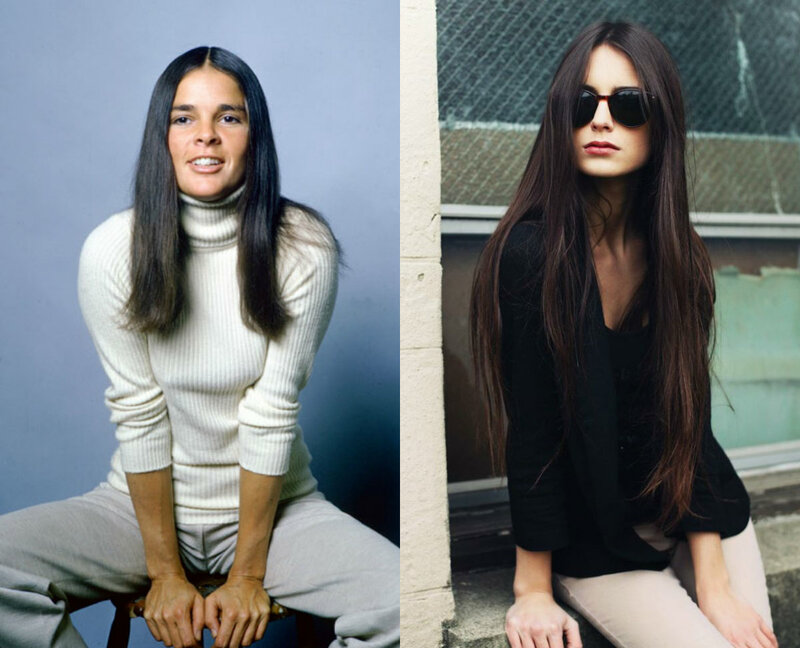 The current trend for sleek and long hair actually started long before. Now we just have the latest versions of them. Preparing to party? Get the best look with bouffant. 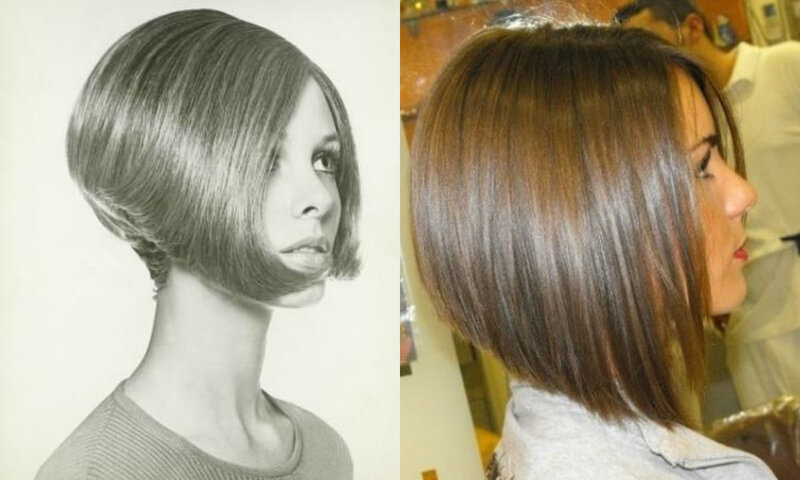 For sure, this can;t be called the same high and extra voluminous style of 60's, but in any case it looks fine. At last, don't forget about elegance and delicacy. 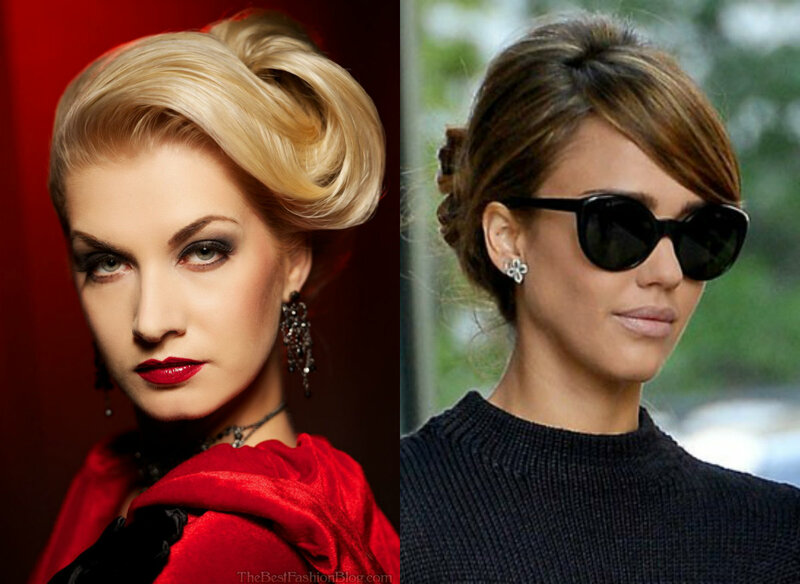 Smart updos have gone throughout the history and today we still find them nice and appropriate.